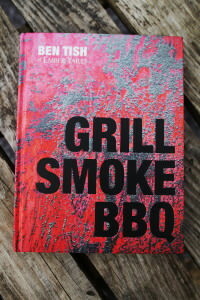 There are some great British BBQ books hitting the shelves this Spring, Grillstock, Hangfire and Neil Rankin’s. 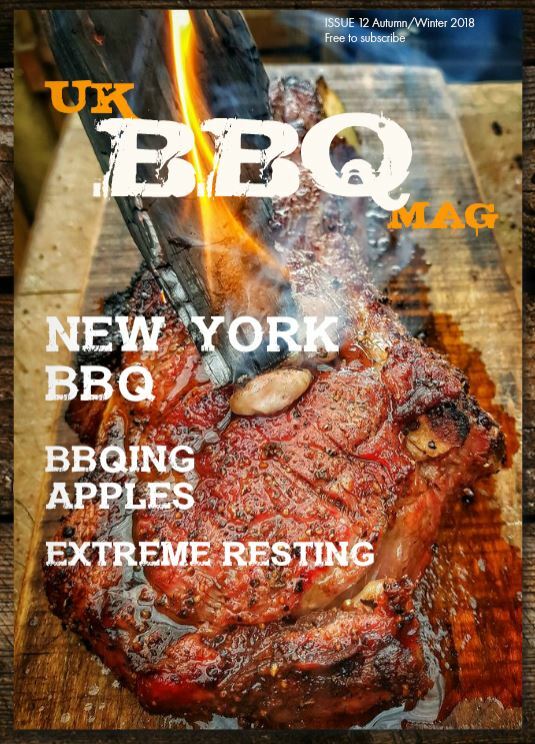 The bias for these books will be US style BBQ but with a UK twist. 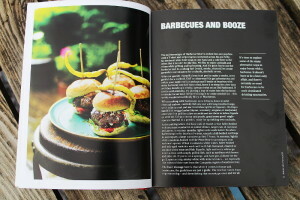 However there is a BBQ book that has a different focus…Grill Smoke BBQ shows us a wonderful European style BBQ and grilling. Ben Tish, Chef Director of The Salt Yard Group, including Ember Yard where the focus is cooking with the flavours of Spain and Italy with food cooked over charcoal. 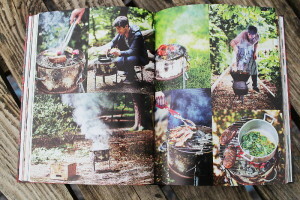 The book is stunningly good, a real beauty with some drool inducing photography, there’s a spot on intro into setting up a grill, temperature control and wood and charcoal types. Some great advice on Barbecue and Booze. The recipes call out to be cooked, but no pulled pork and brisket here. Starting off with Breakfast, Brunch & Bread with joys such as Pizzette with nduja, pecorino and fennel.Small plates such as Grilled Octopus and Scallops, right up to the big boys, Quice glazed pork ribs, Paella, and Florentine-style steak. The section on puddings is simply jaw dropping plenty of smoked chocolate, and charred fruit, such as Charcoal-grilled peaches with lavender honey and mascarpone ice cream. 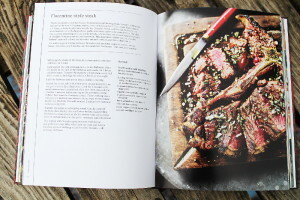 If you have space on you cookery book shelf then this is a must this summer, if you don’t then make space….